For those that are serious about RVing we present the ultimate in comfort with our “Empress” 8 inch memory foam product line. 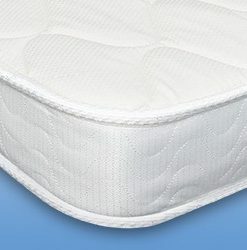 Designed with your comfort and sleep in mind the series is constructed for support using 2 1/2″ plush memory foam bonded to a 5 1/2″ premium polyurethane base. All of our RV mattress lines are customizable for your needs. Size and corner cuts are no problem at all. 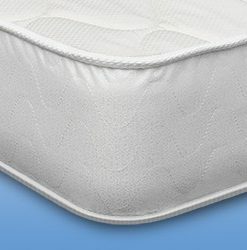 All of our “Empress” models come with a premium, high quality cover sewn with quilted damask tape edge to ensure your new mattress won’t shift. 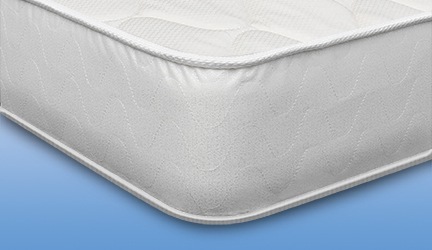 Discover the ultimate in RV mattress comfort and quality. Free Shipping for all models.